The sooner vendors can plan their summer participation at events, the better. 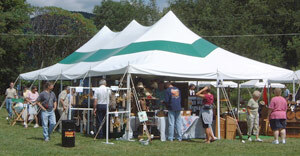 With that in mind the Crook Farm Country Fair is posting both the vendor application and contract here on the website. Please fell free to contact us with any questions you may have. It may be winter now, but spring and summer will be here sooner than you think!